Held on the First Thursday every month from 1 PM to 3 PM at the Aiken County Public Library! 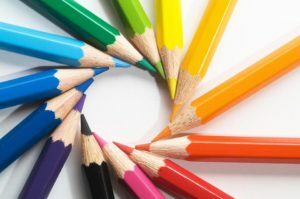 Bring your own coloring pens and pencils to enjoy a relaxing afternoon of creativity. Coloring sheets and refreshments will be provided. You are welcome to bring your own coloring books if you prefer. Make your reservation in person at the reference desk or by calling (803) 642-2020 ext. 1131. Visit the Facebook Event Page HERE!